In spite of myriad traumas and forced relocations over the past 600 years, the Korean Peninsula’s center of power (the southern half’s, at least) has always gravitated to the same few square kilometers north of Gwanghwamun Gate. 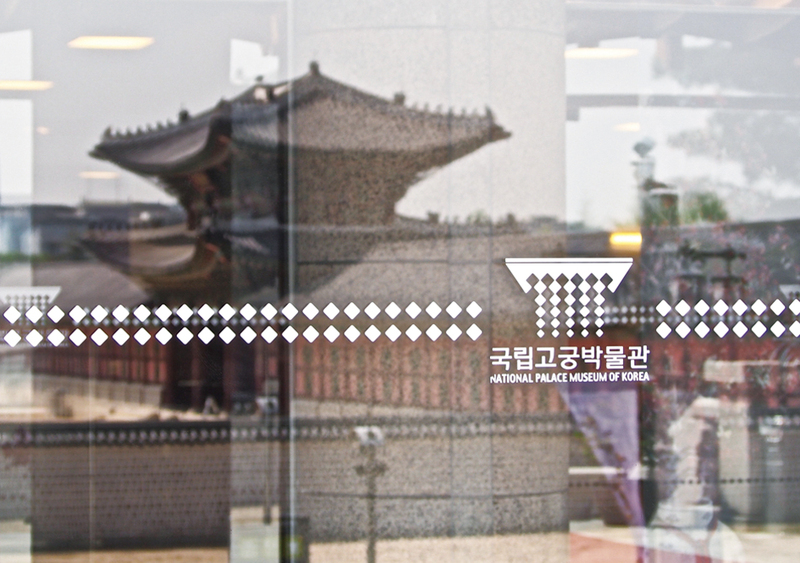 It is in this neighborhood that you’ll find Gyeongbokgung Palace (경복궁), the original residence of the Joseon kings and now one of the country’s principal tourist attractions. 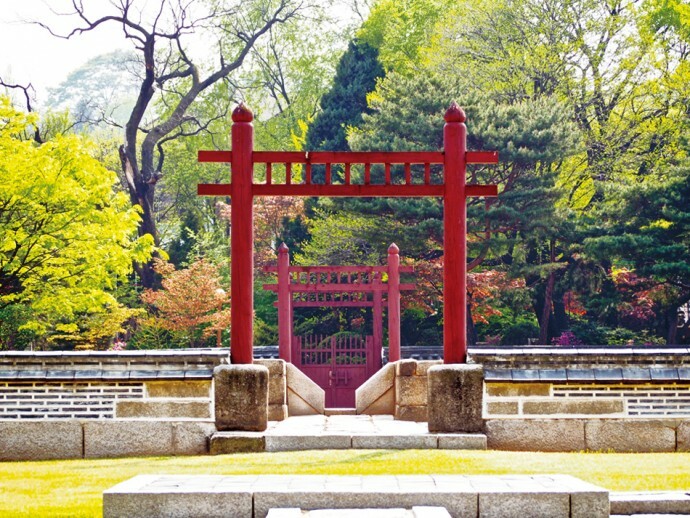 Its two highlights are Geunjeongjeon (근정전), the main throne hall where royalty attended to state affairs and held celebrations, and Gyeonghoeru (경회루), a pleasure pavilion perched on a human-made pond, but be sure to continue all the way to the compound’s rear; the crowds are thinner here and you can view some of the palace’s most interesting sites in relative peace, Geoncheonggung (건청궁), a hanok-style palace within a palace, and Taewonjeon (태원전), a complex for funeral ceremonies, among them. 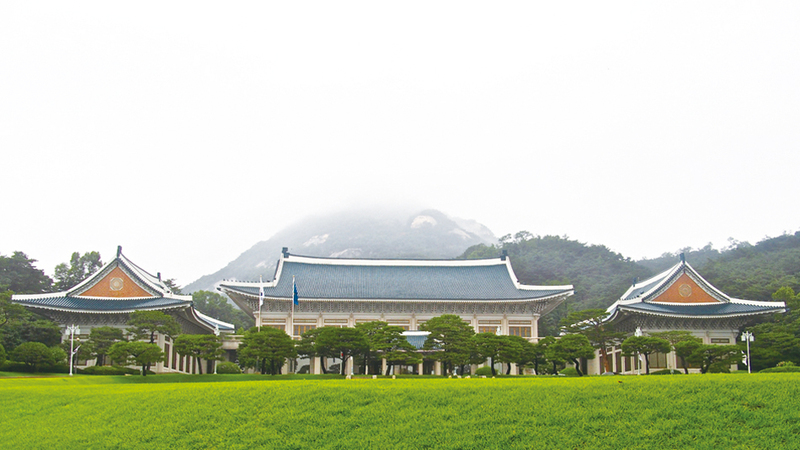 On the palace grounds you’ll also find the National Palace Museum of Korea (국립고궁박물관) and the National Folk Museum of Korea (국립민속박물관). Once the Joseon era and Japanese colonialism were behind it, the newly minted Republic of Korea didn’t shift its nexus of power very far; directly north of Gyeongbokgung is Cheongwadae (청와대), the residence of the Korean president. Immediately recognizable for its distinctive blue-green roof tiles, a tour of Cheongwadae can be arranged via reservation. Alternatively, you can opt to just walk by and look at the security guys on the rooftops as they gawk back at you. 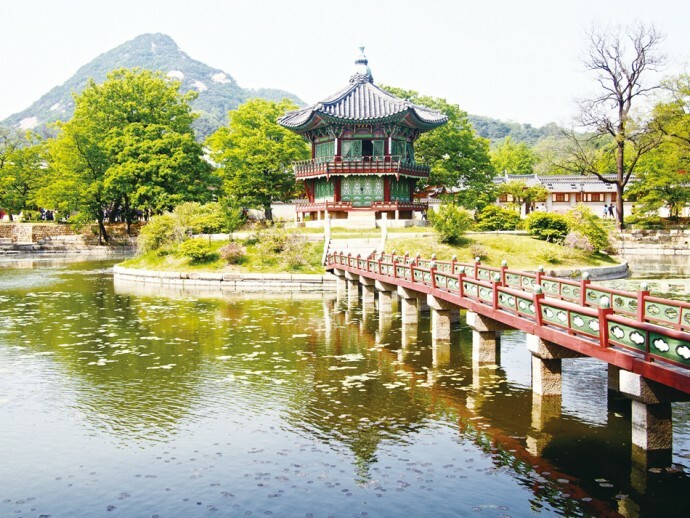 West of Gyeongbokgung are two other Joseon sites of note, namely, Sajikdan (사직단) and Hwanghakjeong (황학정). The former is an altar where rituals were performed for the gods of land and grain, creating a spiritual counterbalance to Jongmyo Shrine on the opposite side of the palace. The latter is Hwanghakjeong, an archery range where, after its construction at the end of the 19th century, Joseon nobility could test their shooting skills. 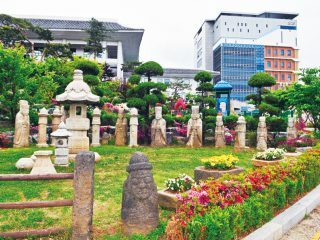 Today, it is still used by citizens to practice Korean traditional archery. Sitting between the palace and these sites is the neighborhood of Seochon (서촌), “Western Village,” an area of Seoul that’s been occupied for centuries. Like the better-known Bukchon neighborhood, Seochon still contains a significant number of traditional hanok homes. Though it’s seen some gentrification in recent years, much of its throwback charm still remains and, compared to the more tourist-heavy Bukchon, its tiny alleyways are relatively unexplored. 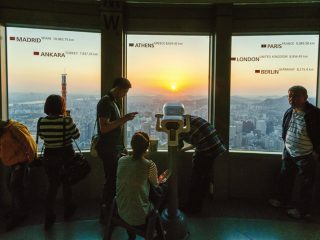 Throw away the map and spend an afternoon wandering through its nooks and crannies, grabbing a lunchbox at Tongin Market (통인시장) and keeping your eyes peeled for the dozens of historical sites that dot the neighborhood, King Sejong’s birthplace among them.